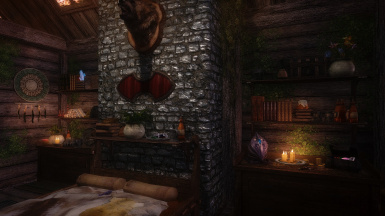 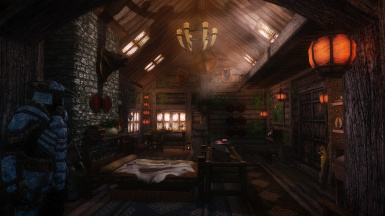 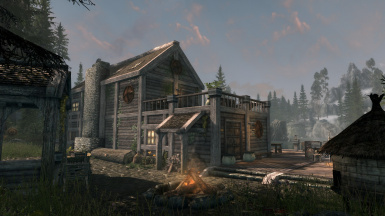 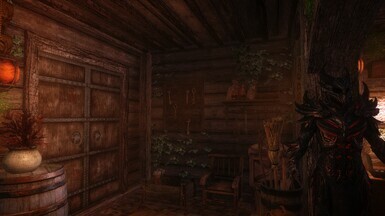 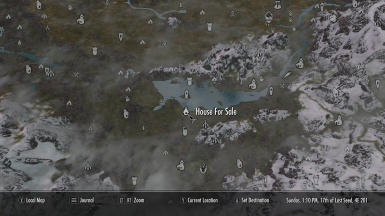 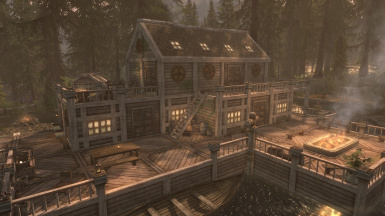 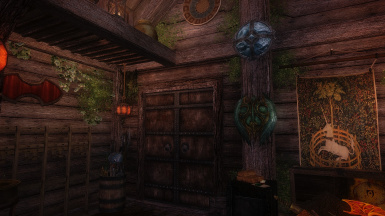 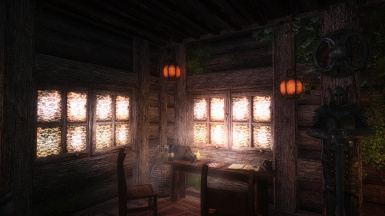 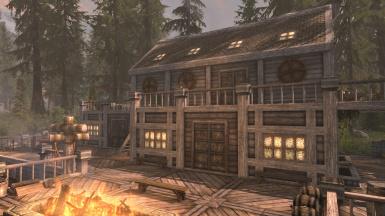 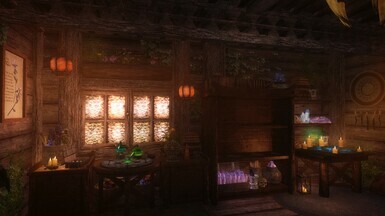 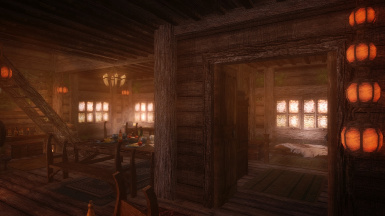 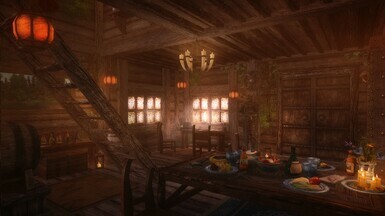 Lake Ilinalta Retreat is a Secluded player home on the edge of Lake Ilinalta, The Retreat costs 3500 gold and contains everything an adventurer needs on there journey through Skyrim. 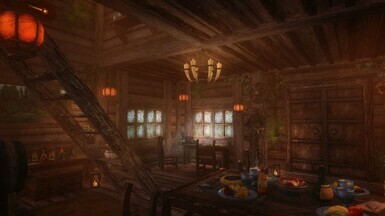 Lake Ilinalta Retreat is a Secluded player home on the edge of Lake Ilinalta, The Retreat costs 3500 gold and contains everything an adventurer needs on there journey through Skyrim. 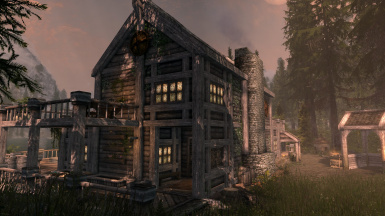 Situated down the road from Half Moon Mill it is ideal for Hunters, Alchemists, Archers, Thiefs and Warriors. The Retreat is fully navmeshed and has 1 Follower bedroom. 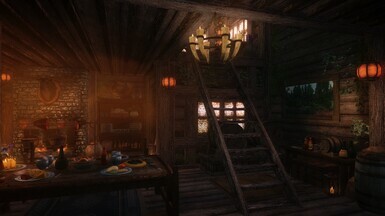 The Retreat also contains a tanning rack, anvil, sharpening wheel, workbench, Smelter, cooking pot and crafting stations with safe custom storage for all your materials. 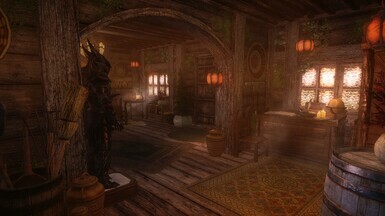 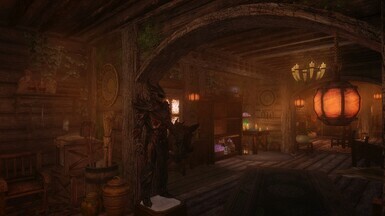 The Retreat also has 2 mannequins, 2 bookshelfs, 15 weapon racks,plus 2 shield plaques and 15 planters. 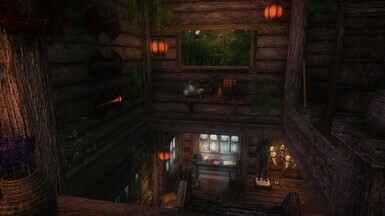 This mod is an updated version of my other mod lake ilinalta shack but slightly larger, better looking and more functional. 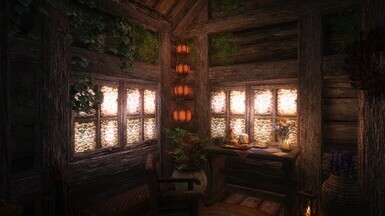 This mod is also compatible with tall grass mods. 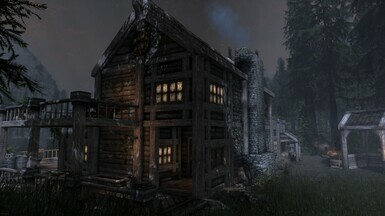 Feel free to use any assets in this mod but please leave credit to either myself or those stated above.